Is the World Projection of Our Mind? 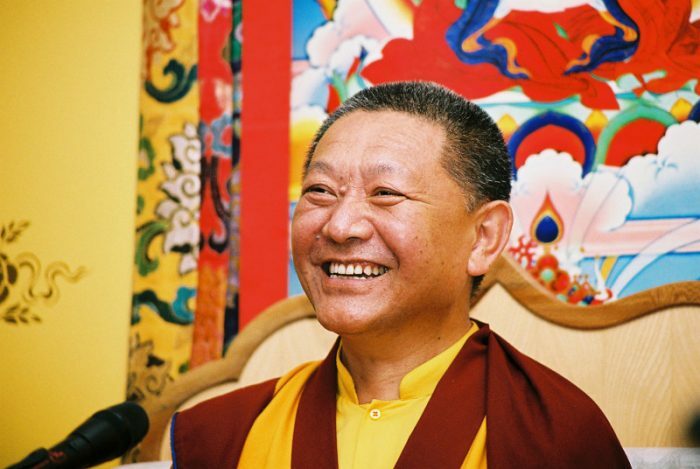 by Minna on May 16, 2016 in Teachings. 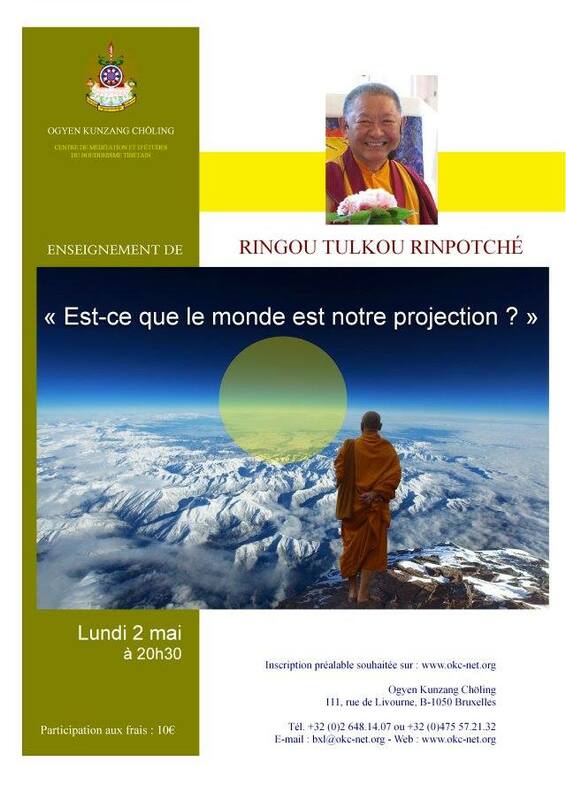 From the teaching Is the World Projection of Our Mind, given by Rinpoche at OKC, Brussels.